Kalamata olive is one of the most important variety of table olives. It is firmly in the top position of quality of the “olives” category in world rankings. Over the years, no changes have been sought in the taste of this even product, but modern life has led to modifications to the level of packaging alone. 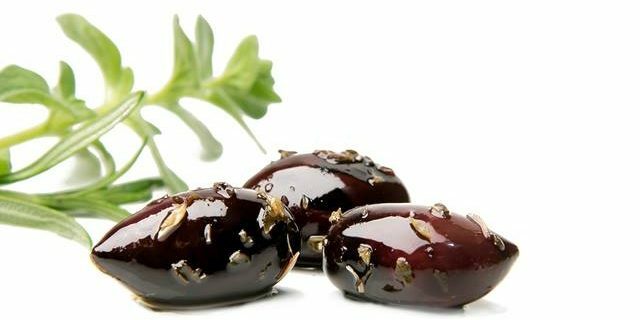 Agrosparta, as a company specialized in the processing of table olives, uses various packaging due to its ability to combine specialized knowledge, stemming from its long tradition and experience. In addition to traditional packaging, it has developed new ones that meet the requirements and needs of modern times. Having been present for 10 years at major international food fairs and having been in contact with many people, recognizes the needs and strives to create new high quality products. Agrosparta created a new product in a small 70-80g Doypack package that could be a healthier snack alternative to traditional salty and sweet snacks as it is now essential to integrate healthier eating habits into our lifestyle. The modern way of life and the constant updating of health and healthy eating has prompted us to create a product that is characterized by the lowest salt content. These are the olives known as Fresh Olives, ideal for people whose salt consumption must be limited. Another method of treatment is that of pasteurization, in which olives packaged in special containers are subjected to heat treatment to extend their shelf life. Another modern packaging method is vacuum packaging in which the free space is covered either with fresh brine or vacuum is created by the removal of air. 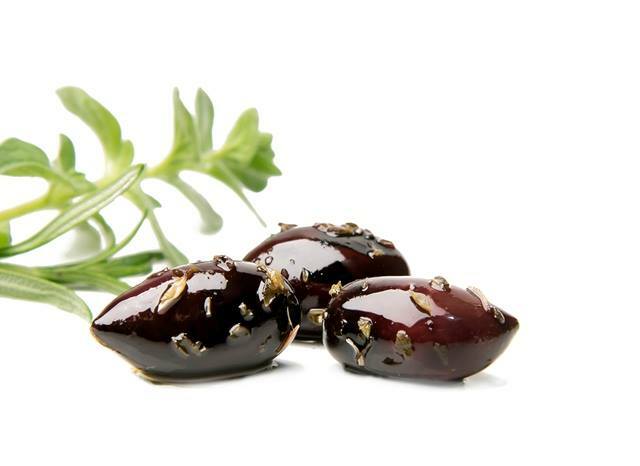 The fruit of the Kalamata olives is rich in substances that have antimicrobial action. Kalamata olives contain monounsaturated and polyunsaturated fat (ω3 and mainly ω6) and contribute to the proper functioning of the cardiovascular system. According to studies, olives have the ability to lower cholesterol in the blood, thus protecting the body from various cardiovascular diseases. They are rich in polyphenols that have anti-inflammatory properties and are beneficial to cancer. They are carriers of probiotics, that is to say, microorganisms that, upon entering the organism, are resistant to gastric, biliary and pancreatic secretions. Finally, it is a very good source of vitamins, trace elements and dietary fiber, as an alternative to fruits and vegetables. So it seems that Kalamata olives are the “functional foods” of nature and should not be missed from our diet. Agrosparta, taking into consideration the above and following the demands of the modern era, produces high quality products that offer many benefits to the organism.